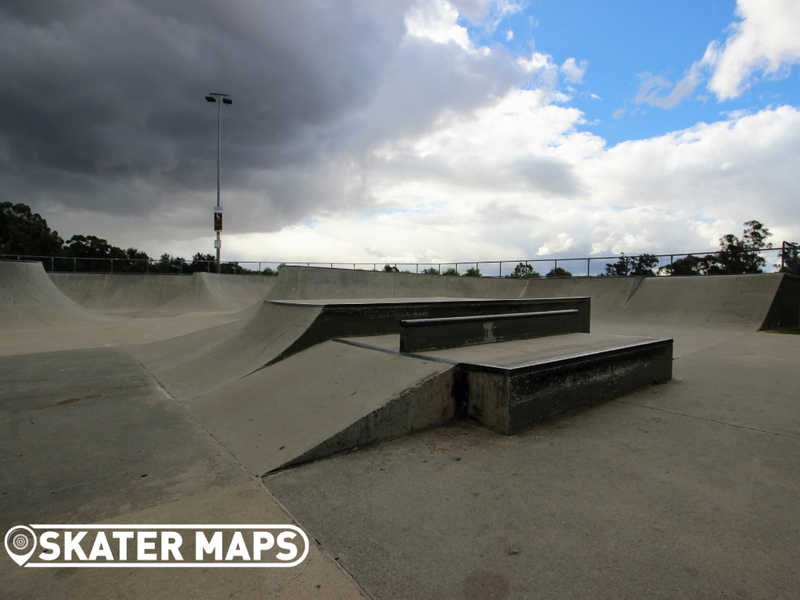 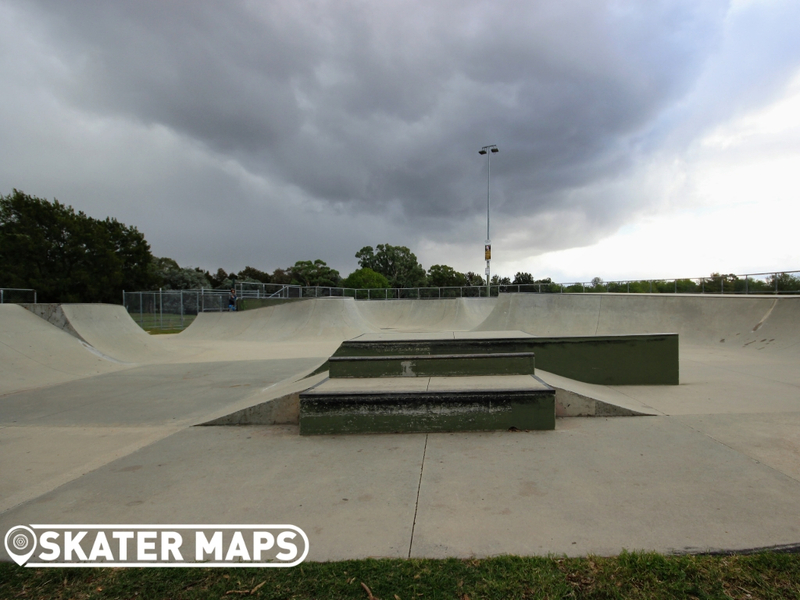 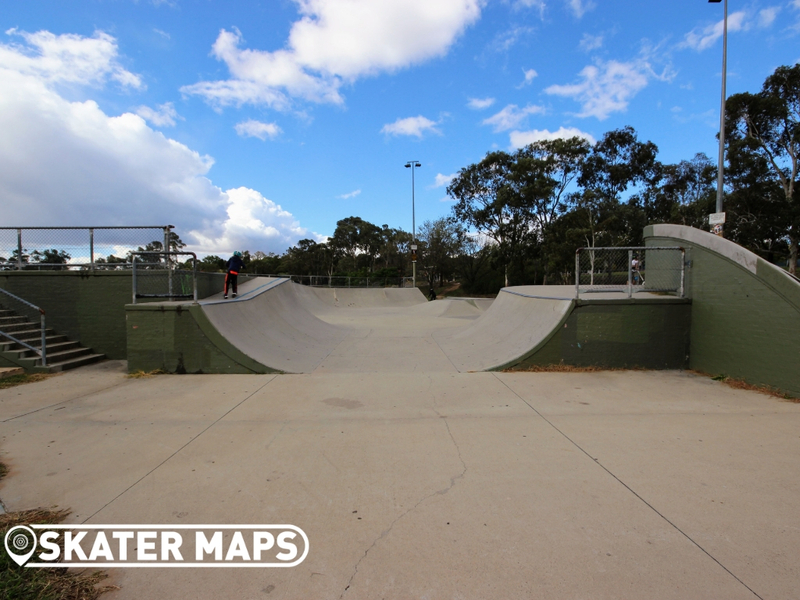 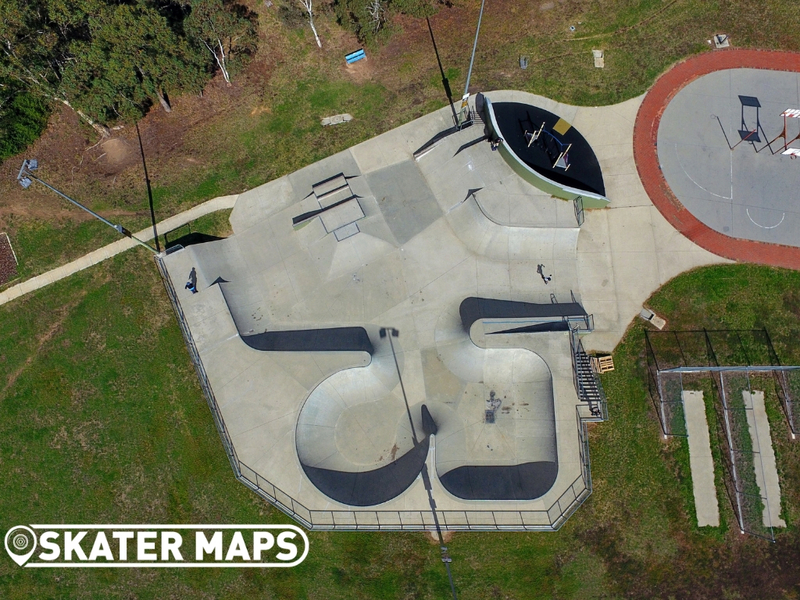 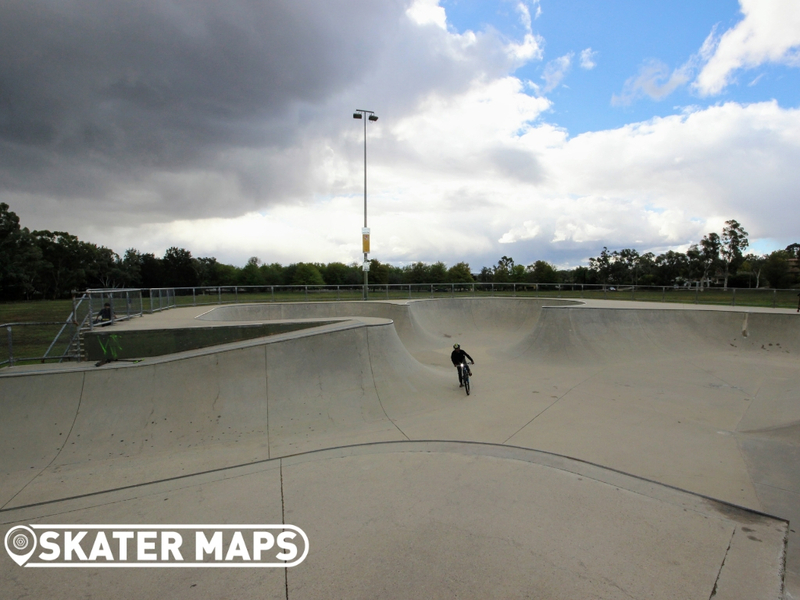 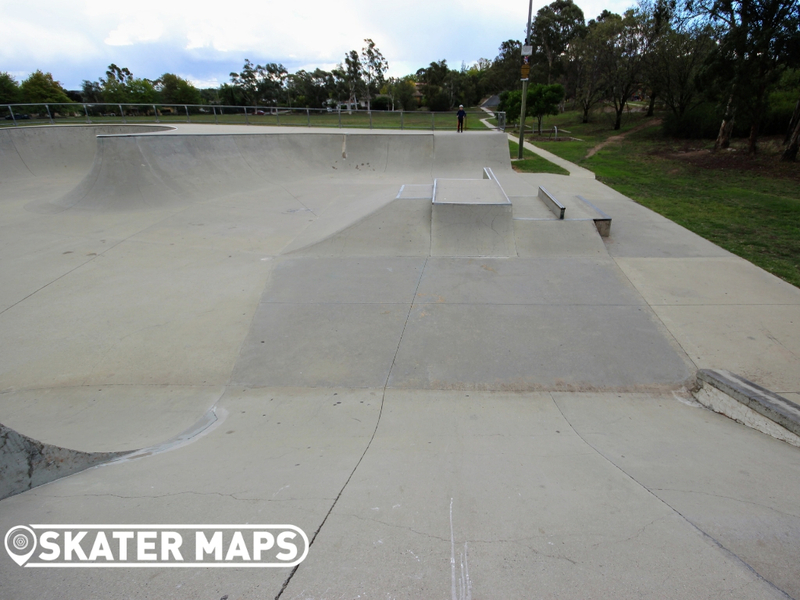 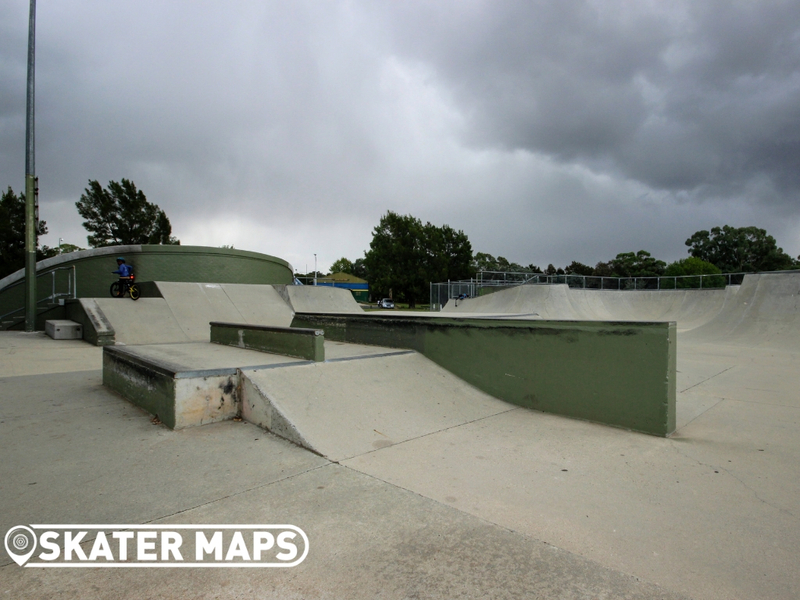 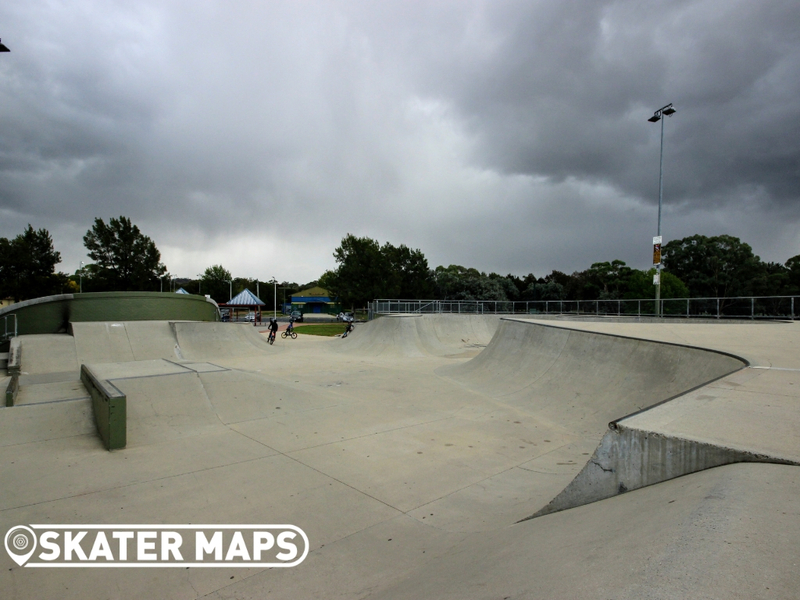 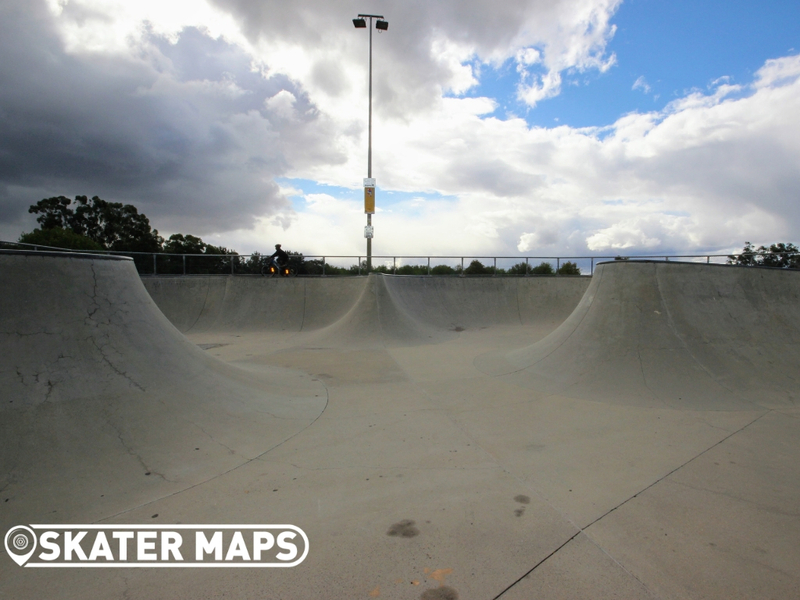 Weston Creek Skatepark was constructed in the early ‘2000s and once claimed the title of Canberra’s best skatepark. 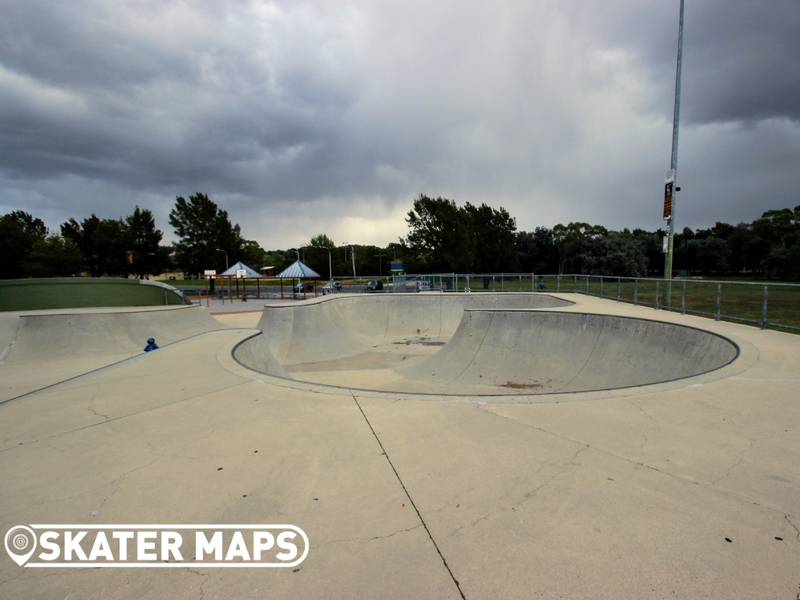 Weston Creek Skatepark features a large concrete surface with some big transitions and open bowls. 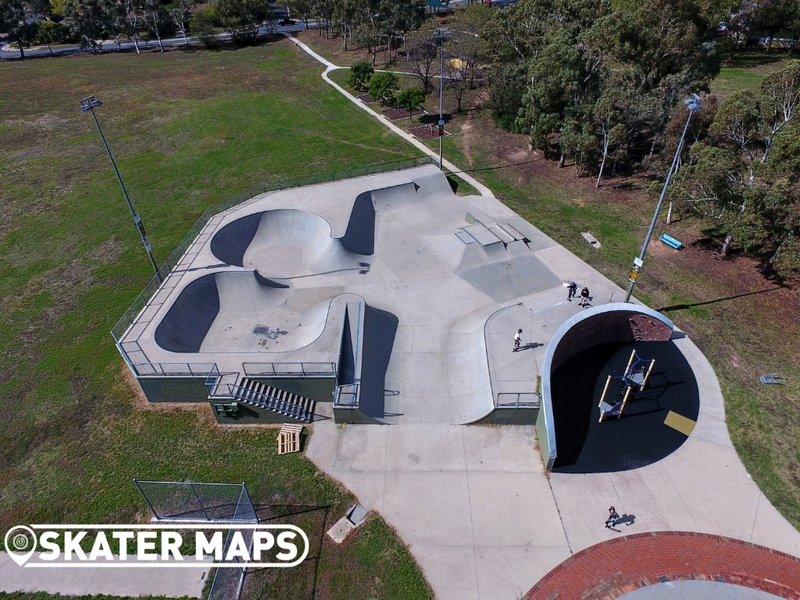 The skatepark is still very popular with scooters and BMX’ers although the tides are turning as the ACT has seen several more epic skateparks in recent years. 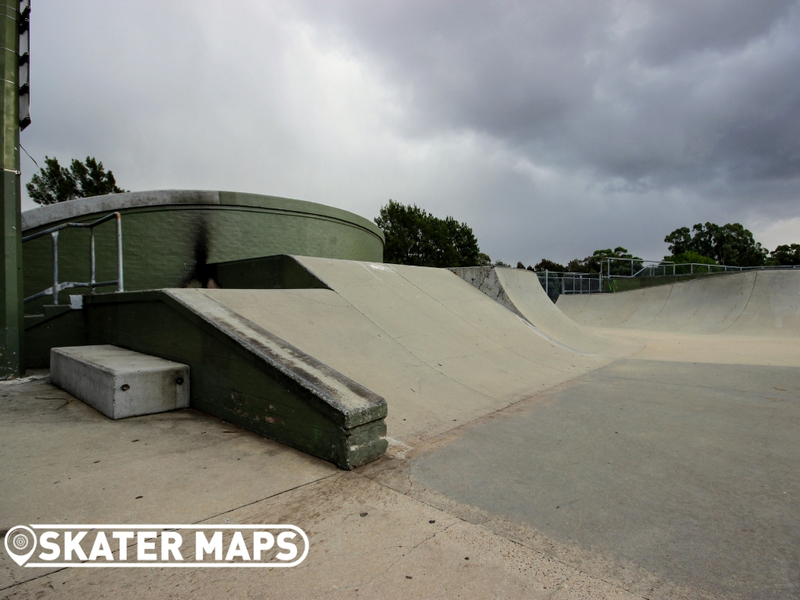 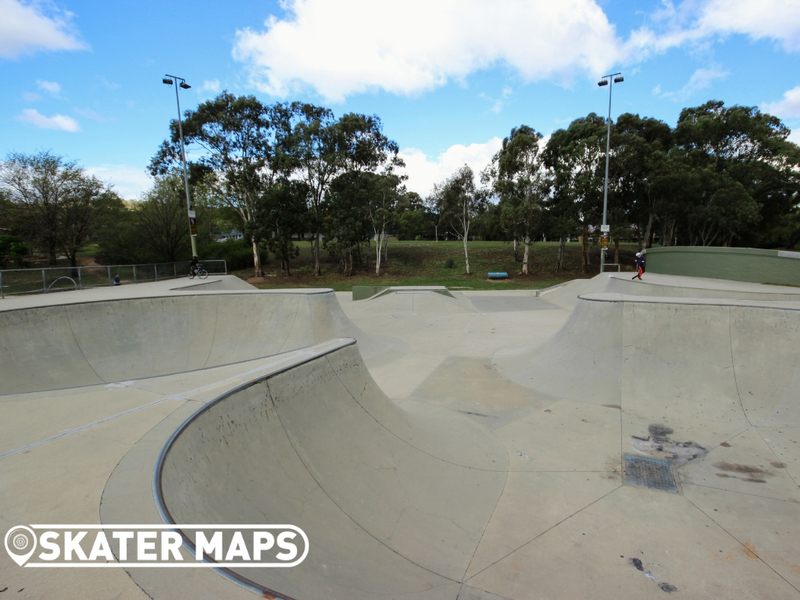 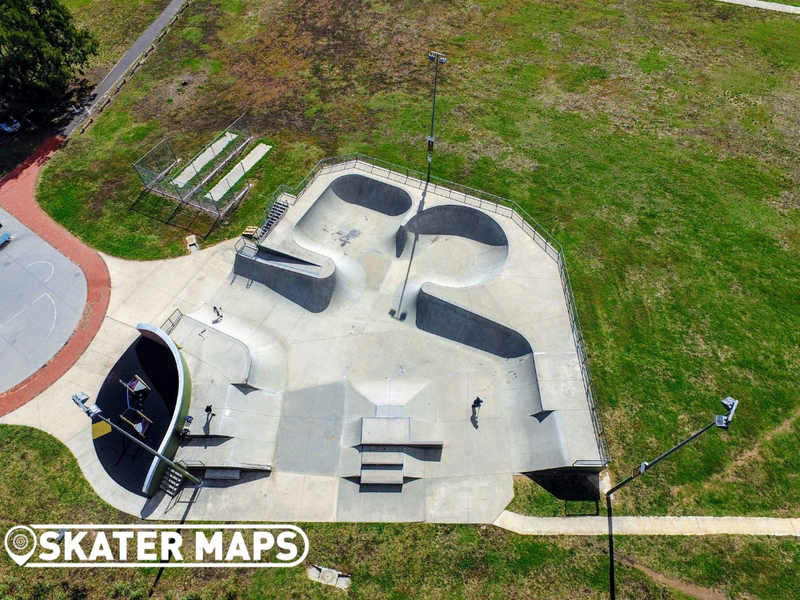 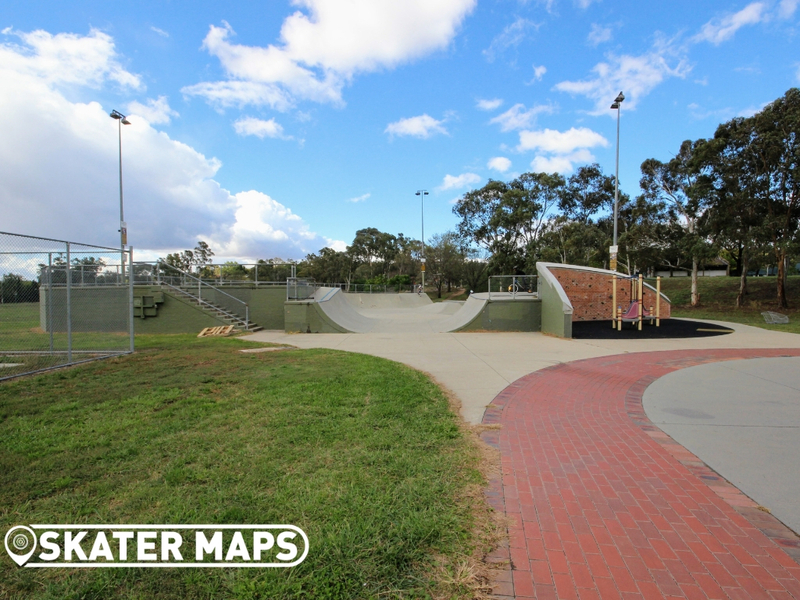 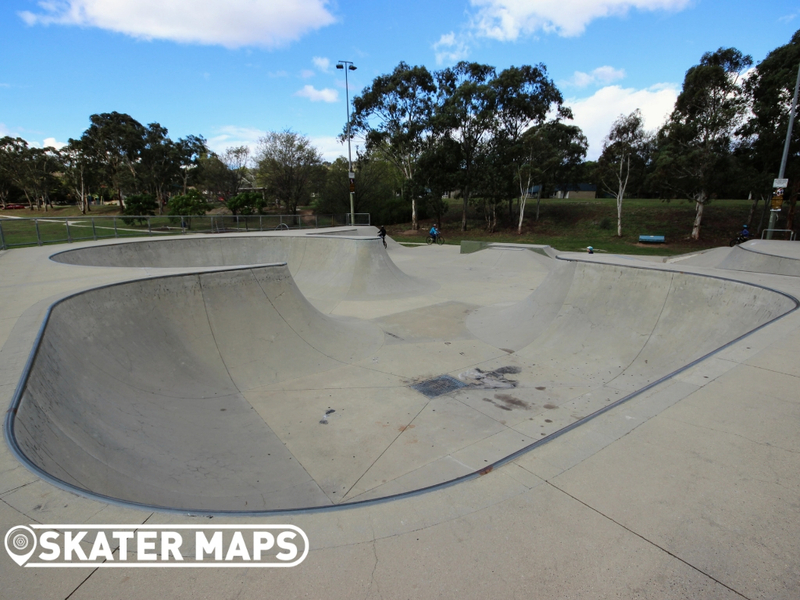 Discover the 360° tour and navigate your way through the open skate bowls or locate every other skatepark in Canberra with the interactive skatepark map.